Being one of the headliners of the SSP Conference, former Assistant Secretary of Housing and Urban Development, Catherine Austin Fitts [Solari.com], went next to last on the final day of the conference. From the outset Fitts’ commences by explaining how she got entangled into this abstruse subject. At the nascent point of her quest, she began simply by looking for $4 Trillion dollars that went missing from the US Government. She proceeds to take a cursory glance at the amount of money spent in space by the most powerful economies. Thereafter, she hones in on a more disturbing machination, which regards how much money the military has ‘lost track of’. This outrageous incident, which isn’t the only one, adds up to the tune of $2.3 Trillion dollars. She alludes that that enormous amount of money would be sufficient to run a global government behind the scenes, it could have gone into space, or a few other places such as the black budget and such. With a bit of humor, she picks on Lockheed Martin with a few of caricature jokes for obvious reasons, given their stature as contractor and highly probable tentacles within off-world ventures. Fitts’ proceeds to show a chart which shows a comparison between the NASDAQ, the SP500, & Lockheed Martin’s stock, as well as pointing out a few notable points regarding these three charts. After that she speaks of a waver that the National Security Advisor can give that will allow him to delegate to companies the ability to wave the compliance of SSC Transparency Rules. This is quite intense, because with that any company can undertake black budget projects and many other dealings. Fitts’ splits up the economy into two regions, the Low-Earth Orbit, which manages the flows related to resources primarily on Earth. This is where 90% of the economic action is. The other area is space exploration, and she says its profoundly different economics between L.E.O. and space exploration. One interesting aspect is her take on exploration. She mentions how exploration has always usually been a risky venture historically, and can be quite detrimental to a society. This would only be more exacerbated in space. Due to that she proceeds to touch lightly upon the fact that the establishment needs to figure out how to handle the political/economic risks of these ventures. As an example, she talks about how Scottland undertook ‘The Darien Project’, which wound up being a bust, and wiped out 20-25% of the capital of the country. This is a small, but incisive reminder into the risks of explorations that a country needs to heed. Knowing the incoming Space Race that is coming, the establishment is pushing heavily into reigniting the interest of space. Because of this, space ports are popping up everywhere. Fitts covers a few aspect of this new corporate space race. Subsequent to that Fitts covers the crucial need to minimizing cost of delivering payloads into space. In the past, control of the sea lanes was linked to the economy, but now, coupled with that the satellite lines are the ones that are in need of policing. Due to that, there is an incoming traffic jam in space of countries that are realizing the need of putting satellites into orbit and the advantages that can have due to the Snowden revelations. The competitive aspect of manufacturing is then addressed quite well by Fitts. She talks about “..building a domestic manufacturing infrastructure not just here but in other countries around the world where they can break through, break free, a huge amount of industrial capacity so they can support the cost of going not space.” Japan’s tech giants are mentioned as one of the ones carrying this out. One of the most notable points follows: “The goal of what is going on in that space is…about the control and concentrations of flows on planet Earth including cashflow.” This is because the control and concentration of cashflow are arguably the two largest factors to focus upon regarding the space-based economy. The amount of total satellite launched in space is covered thereafter, with Russia, China, and USA focused on. Satellite Industry Revenues is also mentioned. The focus should be on the digital information going through the satellite. A thorough Chronology of the Building Out Of GPS is there in shown. Coupled with that she seeps into the supporting digital systems and the “smart grids” that support the satellites. The main point behind all those tools is “Who can get the data from here to there the fastest”. This is the foundation for space-based operations in the Low-Orbit sector. One highly notable bullet point was the one covering Weaponry, which included: Surveillance, Intelligence, Coordination And Unmanned Forces [Drones, Robots]; Entrainment and Electronic Harassment; Offensive and Defensive Weaponry. This is in order to be able to use force with unmanned capabilities from a distance, if the need to go to a defensive posture arises. Soft weapons are also mentioned as a cause for concern given their increasing use. If am not mistaken, Fitts’ had an interview with Charles Hugh Smith covering some aspects of Soft-Weaponry on her Solari Website. All this centers upon mind control of the individual. This is all leading to a rebalancing of power that is currently taking place globally. Sinking her teeth into an abstruse aspect of this global move, Fitts focuses thereafter on the rise of internet uses globally. As she mentions, in its nascent stages in 1995, less than 1% of the Global Population was on the internet. However, in 2005, there were 1 Billion internet uses. This had tripled by 2014, and increased slightly more thereafter. All of this has come due to the lower cost of smartphones nowadays, which has aided greatly in this user expansion. “Why is this important? One of the most important drivers of economic in space and in the low-earth Orbit is what? 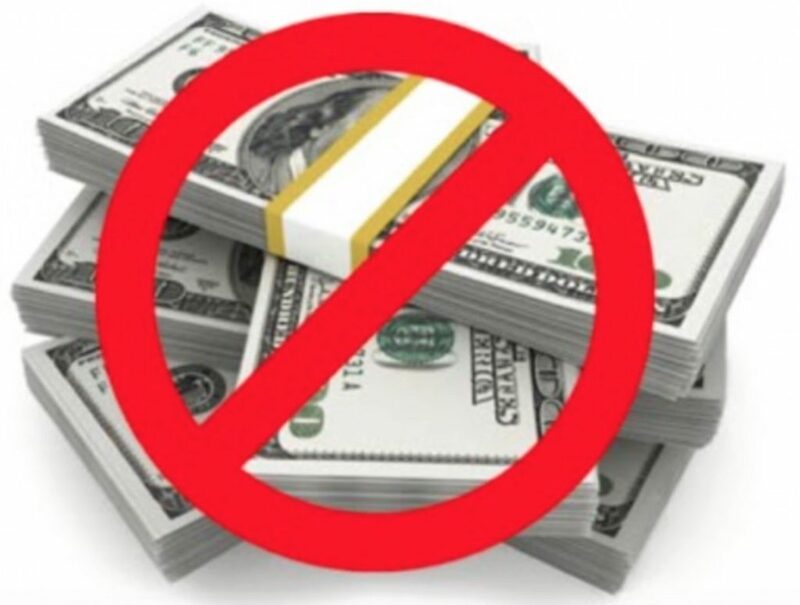 Fiat currency.” All of this is headed towards a global digital currency of some effect. The debt-based fiat game is then talked about quite incisively as to how that plays out in the global scheme, and how that interludes into global control and military capacity. The One-Way Mirror is the addressed by Fitts’. This regards the surveillance platform that is being implemented that is so intrusive, so far-reaching, and so breathtaking that is beyond astonishing. Due to that, she focuses on the importance of knowing about entrainment, subliminal programming, financial manipulation, soft weapons, and aspects of the CIA/NSA/Google [Nafeez Ahmed] and more. Women are thence focused upon Fitts, and it’s quite fascinating, as the establishment has made an enormous effort to play the woman card. What is meant by this is that women in every aspect o the world are being promoted. This is because the global female population has a GNP that’s bigger than China. Essentially, women control an enormous economic arm of the globe. This is something that is going to play itself out from here on out. The global fight for the internet is then addressed by Fitts. Subsequently, she covers the Peace Of Westphalia. The Peace Of Westphalia  was the political agreement which was the end of the medieval period, because it came up with a philosophy of sovereignty that gave a monopoly of force on a the sovereign government. Before that a lot of nation states and mercenaries were able to field power. Soon thereafter, Fitts moves from there to Unanswered Questions: Is Earth An Open Or A Closed Economy? – Who Owns The Debt? – What Is The Gold Inventory? – Who Is behind The One Way Mirror? – Black Budgets, Dark Pools, Hidden Systems Of Finance: Is There Such A Thing As Markets? – Digital Currencies: Who Controls? – What Are The Economic Costs Of Disinformation? The above questions are delved into by Fitts’ in a poignant manner. She makes some interesting, and yet, quite provocative statements regarding the above points/questions. Catherine Austin Fitts finalizes her presentation with all the things the individual can do. This is my most favorite aspect of her presentation because she is always hammering on the importance of what people can do at the individual, local level of their community. Not from a fear point of view, not from a doom-and-gloom, but in a way that is realistic, practical and energetic way. Jon Rappoport also hones in on this quite regularly in his website NoMoreFakeNews.com and on JonRappoport.wordpress.com. If you wish to learn more about Fitts’ work, you can go to Solari.com, which is her website, or you can goggle Youtube to watch many of her interviews. Catherine Austin Fitts’ work is highly respected here, and with great reason. Her approach is always reasonable, methodical, fearless and extremely educational in many ways. If you have time please check out her work. You will not be disappointed. So ride your bubble of choice up–stocks, bonds, housing, bat guano, take your pick–but it’s best to keep your thumb on the sell button. But beneath the euphoric confidence that valuations can only drift higher forever and ever is the latent fear that something could stick a pin in “my bubble”— that is, whatever bubblicious asset we happen to own and treasure as a source of our financial wealth could be popped, destroying not just our financial bubble but our psychological bubble of faith in permanent manias. The psychological underpinning of all bubbles and echo bubbles is on display here. In the first bubble, those benefiting from the stupendous price increases are not just euphoric at the surge in unearned wealth–they believe the hype with all their hearts and minds that the bubble is not a bubble at all, it’s all just “fair market value” at work. 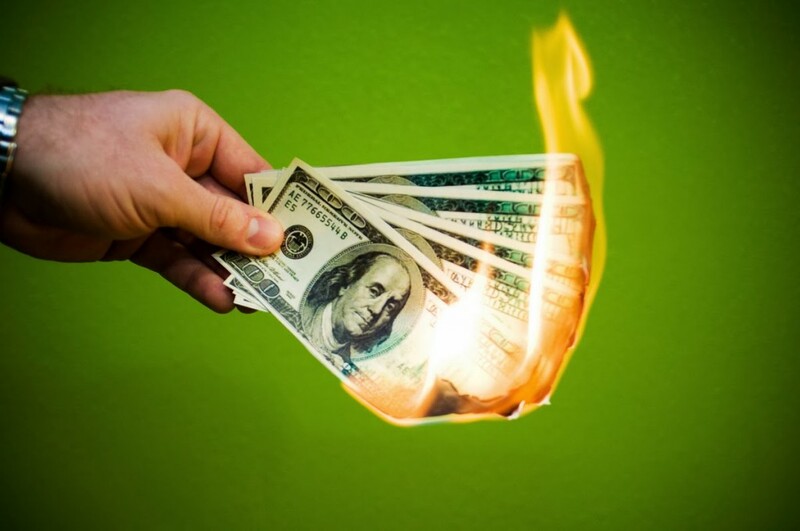 In other words, the massive increase in unearned personal wealth is not just temporary good fortune–it is permanent, rational and deserved. Alas, all bubbles, no matter how euphoric or long-lasting, eventually pop. All the certainties that seemed so obviously true and timeless to the believers melt into air, and their touching faith that the bubble valuations were permanent, rational and deserved dissipates in a wrenchingly painful reconciliation with reality. The agonized cries of those watching their bubble-wealth vanish do not fall on deaf ears. The same central bankers that inflated the bubble with super-low interest rates suddenly see their much-loved wealth effect (i.e. the bubble-generated psychological sense of wealth that emboldens people to borrow and spend money they shouldn’t borrow and spend) imploding before their eyes. 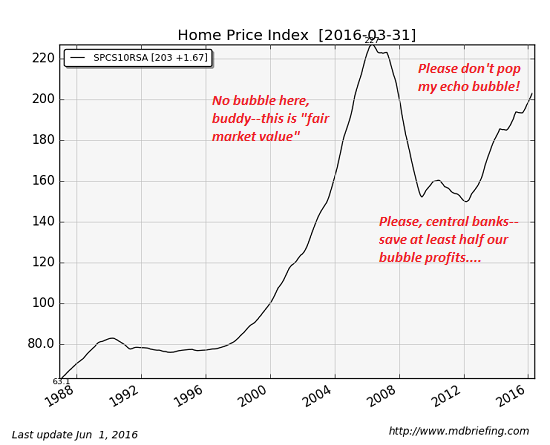 Posted on June 24, 2016 Categories Economy & Finance, NewsTags Assets, Bubbles, Economic Bubble, Economy, Finance, Money, WealthLeave a comment on Please Don’t Pop My Bubble! Join Greg Hunter as he goes One-on-One with the founder and creator of The Solari Report Catherine Austin Fitts.